The HSBC Premier Mastercard is the most generous Visa or MasterCard which offers Avios points. It can also be used to earn Etihad Guest, Krisflyer or Asia Miles points. You need to have a HSBC Premier current account to apply which, whilst free, requires specific income and investment criteria. My review of the card is here. A new World Elite version, with a £195 fee, was launched in 2016 and is reviewed here. Which five loyalty credit cards are worth keeping for their benefits even if you never use them? 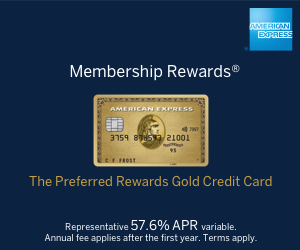 Should you convert Clubcard, Amex, Heathrow or HSBC points to Avios on receipt?